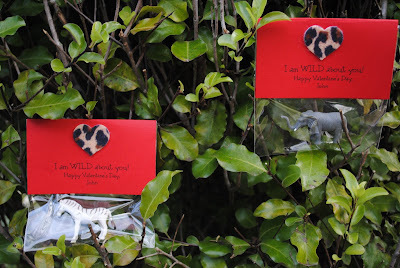 A few Wild Valentines for the Preschool Set! 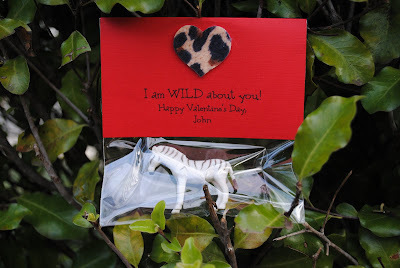 I love these Valentine's ideas! I've been looking for something different for my kids' classes and teachers (preschool and 1st grade) and these fit the bill. 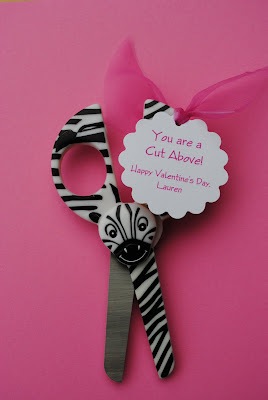 Absolutely adorable.